Brand: JEM Cutters PME-SM03PL Units: 50/pkg. 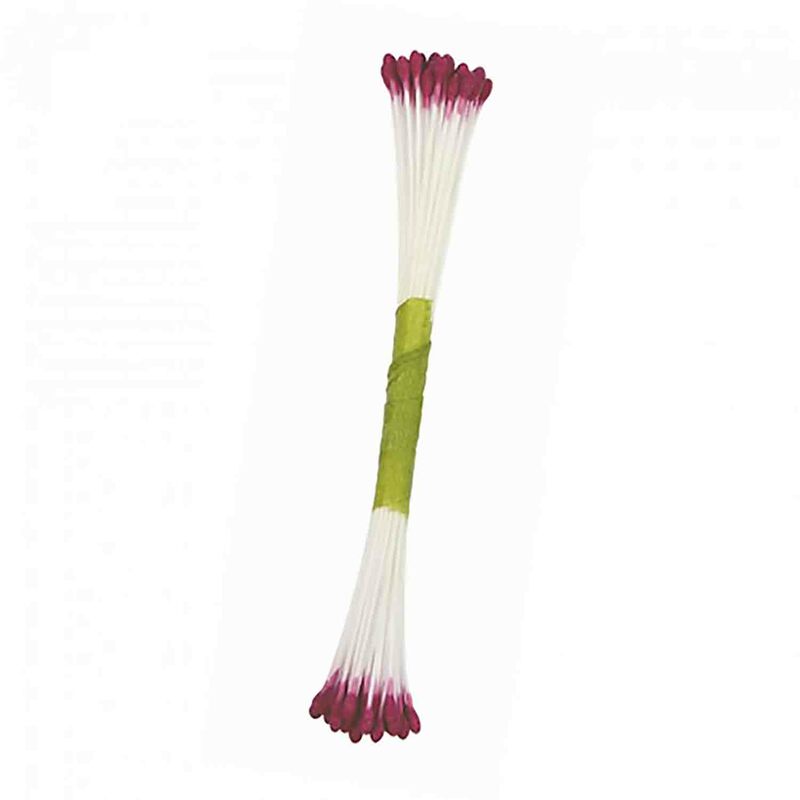 Dimensions: 1/16" wide x 2⅞" long Use these stamens in smaller flowers such as fruit blossoms. Use these stamens in smaller flowers such as fruit blossoms.